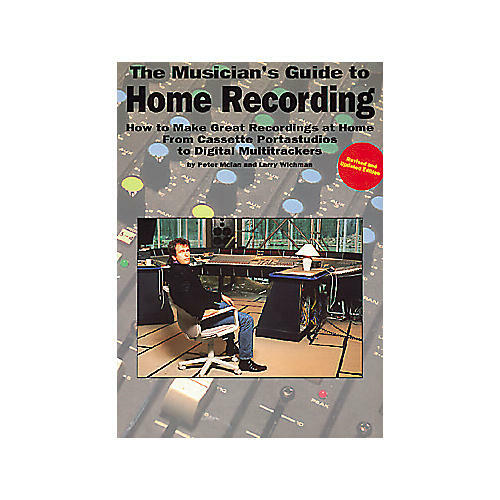 With the Musician's Guide to Home Recording, you'll learn the secrets of making professional-quality recordings from a home-based studio. Written in an easy-to-understand style, the reference book includes audio recording tips and techniques for recording specific types of instruments, problem-solving guide, buyer's guide, MIDI info, and more. 327 pages.